Will Susan Kelechi Watson be the latest ‘This Is Us’ star to score an Emmy nomination after her showcase episode? 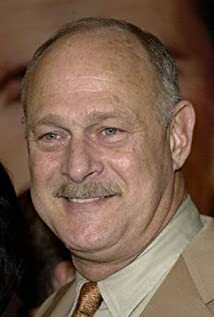 How much of Gerald McRaney's work have you seen? - Red Light (2018) ... Red Bama Sr.
- Patron Saint (2018) ... Red Bama Sr.
- Family Fire (2018) ... Red Bama Sr.
- Orientation Day (2018) ... Red Bama Sr.
- Alpha Dog (2018) ... Red Bama Sr.